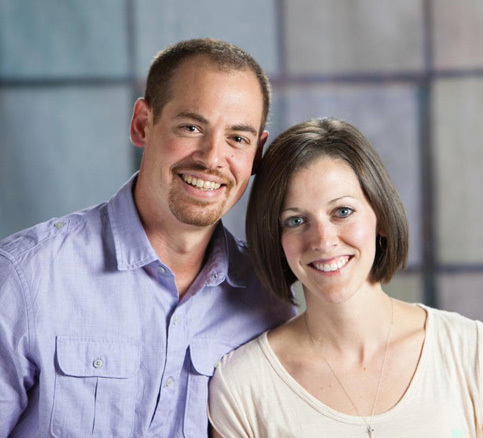 Scripture memory has always been incredibly difficult for us. We purpose every single year to “do better,” but we never do. We fail each and every year no matter how badly we want it to change. Sure we’ve been teaching our children simple memory verses during family devotions, but eventually our son, Samuel, outgrew our simple system and was memorizing scripture faster than we could keep up. 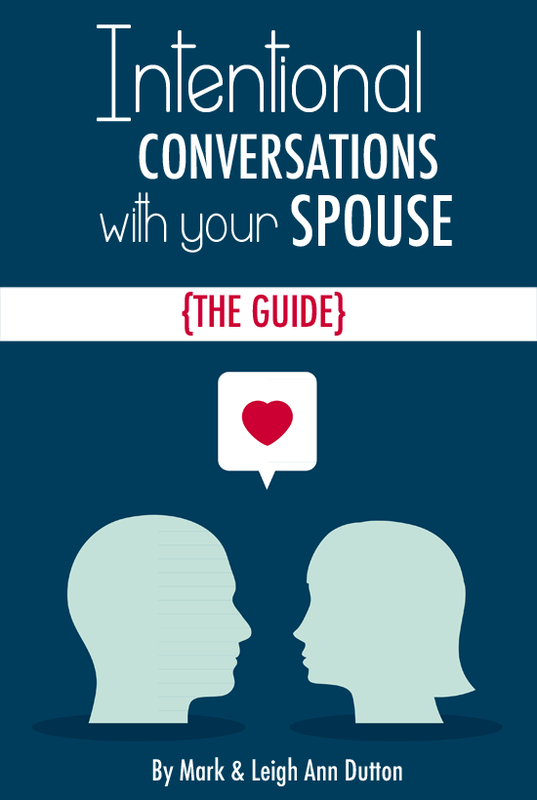 This led me to do some research on how best to memorize scripture as a family, and I found a system that really works for our entire family. 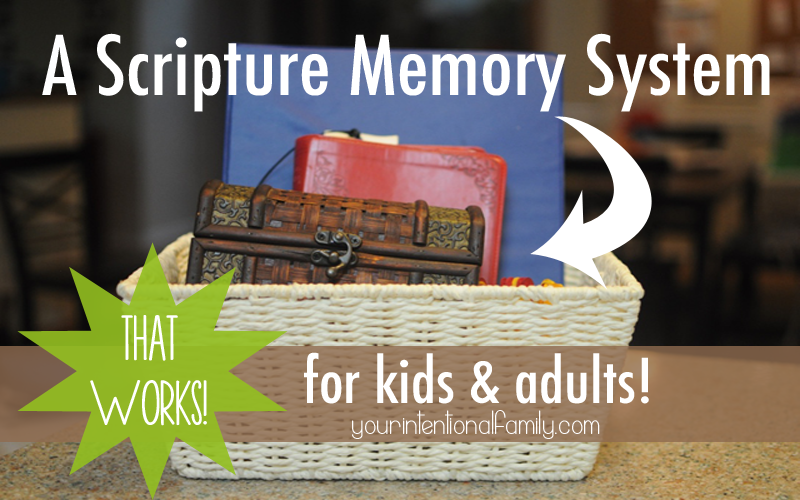 Head over to our sister site, Intentional By Grace, to read more about this scripture memory system and how you, too, can start memorizing scripture with your family!